The Winter Village at Bryant Park is the perfect destination for spending the day with friends and family. 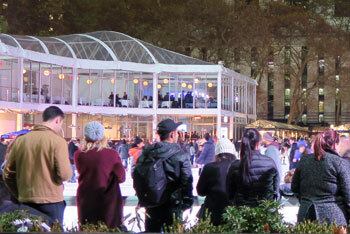 Located in Bryant Park near the New York Public Library, the Winter Village features free ice skating at the rink and a two-story rink-side glass-enclosed restaurant and bar. 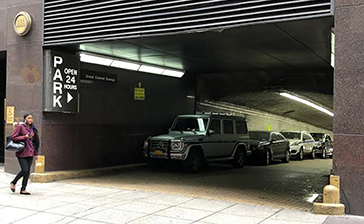 Convenient parking is available near the Winter Village at Bryant Park. 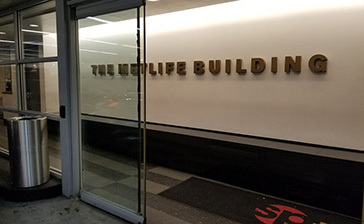 Click on a location listed in the map listings to print a discount coupon or reserve a guaranteed parking spot.